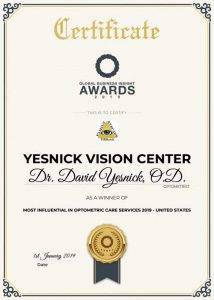 Very thorough yearly examinations by Dr. Yesnick.  Staff is courteous and wonderful! 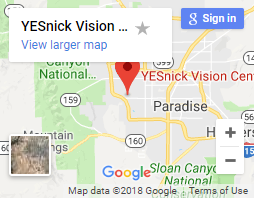 I definitely recommend YESnick Vision Center!